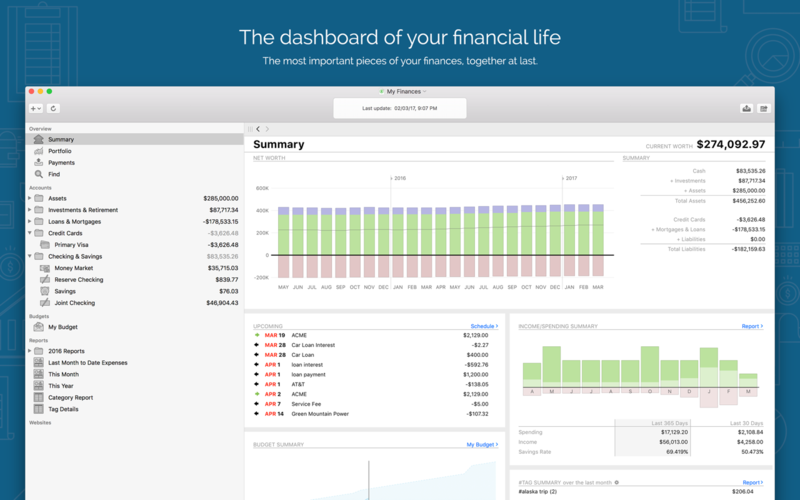 Banktivity 7.0 – Intuitive personal finance manager. Create Reports Based on Reconciled Status. This is a small "nice touch" but for many people, it will be very welcome. In the past, there was no way to find all of your uncleared or unreconciled transactions across all of your accounts. Now you can make a transaction report that does just that. Next story Temp Monitor 1.2.0 – Monitor your Mac’s temperature. Previous story Butler 4.2.1 – Hot key, menu, and keyword launcher. Chronicle 8.5.3 – Manage your billing cycles and payments.